Brice Creek is an easily accessible trail in a relatively remote location and environment. It offers solitude and dramatic natural beauty. It would be hard to experience Brice Creek Trail without gaining a strong appreciation for the beauty of this place, and the value of preserving these kinds of experiences for the public. This trail is all about the land, forests and water of the Central Cascades. Some sections are flat and easy, some steep and strenuous. It includes beautiful pools and running water, magnificent trees and plants, scenic rocky canyons and sometimes thunderous, sometimes trickling waterfalls. There is a paved road with several access points and adjacent campgrounds with parking, and accessible bridges over the creek allow for short or long hikes. 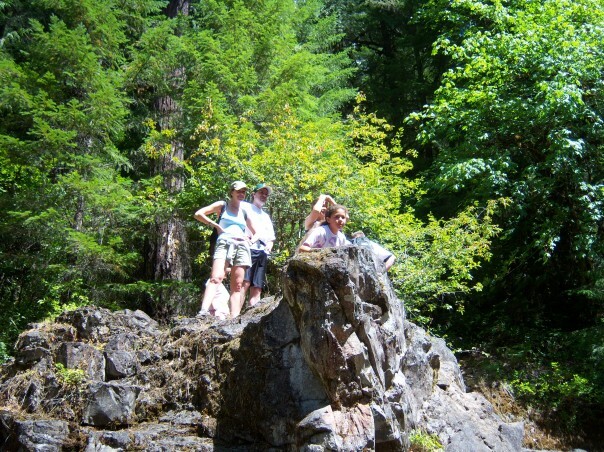 This trail presents the fir-forested side of the Cascades in an easy-to-access experience for all ages and abilities.